The atmosphere is a combination of gases that surround the Earth. It is composed of approximately 78 percent nitrogen, 21 percent oxygen and one percent other gases (water vapor and carbon dioxide). 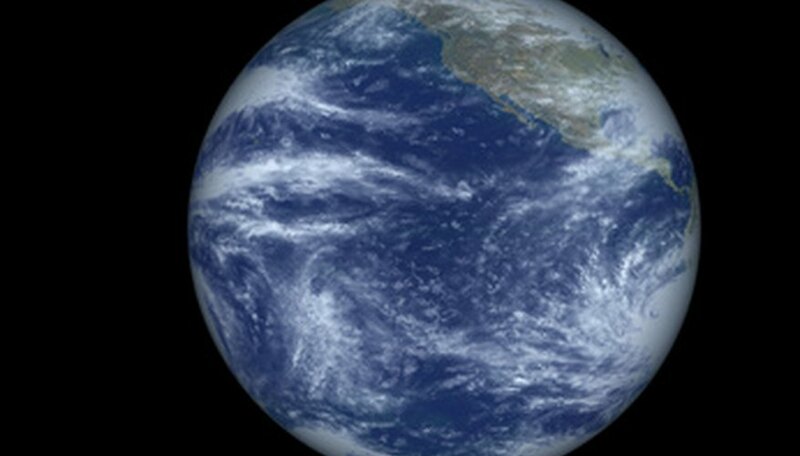 The earth’s atmosphere is essential to the protection and survival of the planet and its living organisms. Ultraviolet radiation (UV radiation) is energy created by the sun. UV radiation is harmful in large amounts and can cause sunburn, skin cancer and eye problems. The ozone layer is a section of the Earth’s atmosphere that acts as a barrier between the Earth and UV radiation. The ozone layer protects the Earth from too much radiation by both absorbing and reflecting harmful UV rays. A meteoroid is a small rock or object drifting in space. A meteoroid is called a meteor (also called a falling or shooting star) when it penetrates the Earth’s atmosphere. When a meteor hits the Earth, it is called a meteorite. Meteorites can be dangerous depending on their size and the location of impact with the Earth. However, harm caused by meteorites is extremely rare. The atmosphere provides protection against meteorites. Most meteors are small and will burn up when they pass through the Earth’s atmosphere. The vacuum of space is a region where there is very little pressure and air. It is a space of emptiness that contains little to no matter (has mass and can be a solid, liquid or gas). 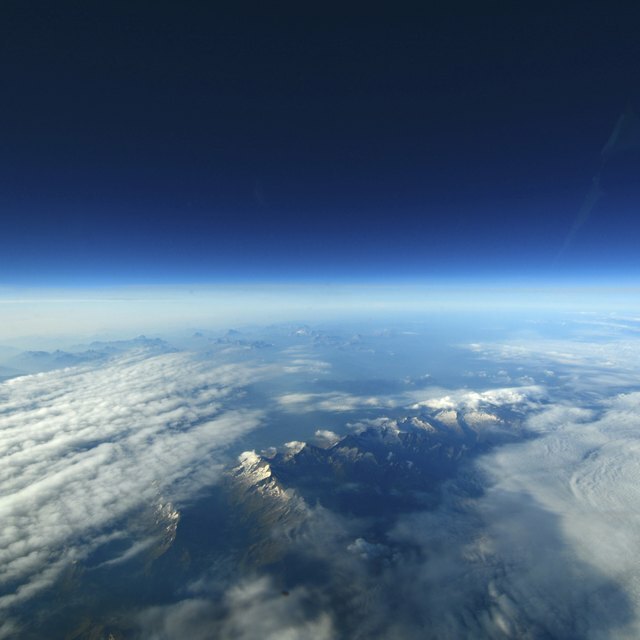 The atmosphere protects the Earth from the vacuum. The gasses and pressure of the atmosphere allow living organisms to breathe. The atmosphere also prevents water from vaporizing into space. Without the atmosphere, there would be no life on the Earth. Arnett, Patricia. "How the Atmosphere Protects the Earth." Sciencing, https://sciencing.com/atmosphere-protects-earth-6933411.html. 24 April 2017.